This personalised heart shaped polyester cushion with filling. makes a great gift! 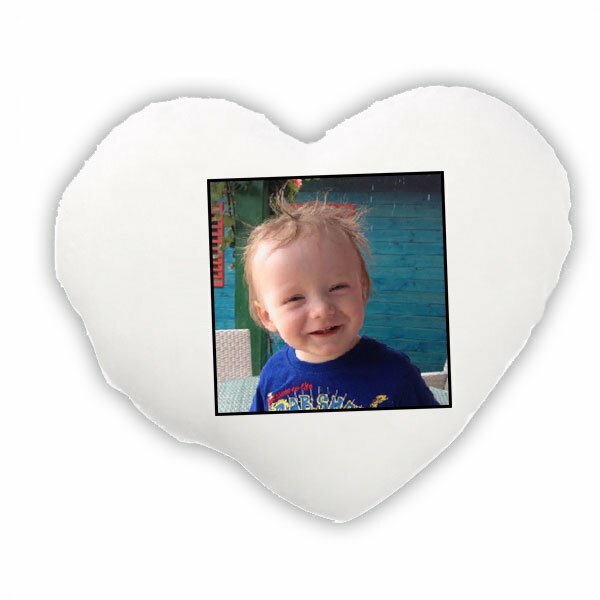 We print your photo directly on to the cushion cover in vibrant colour.